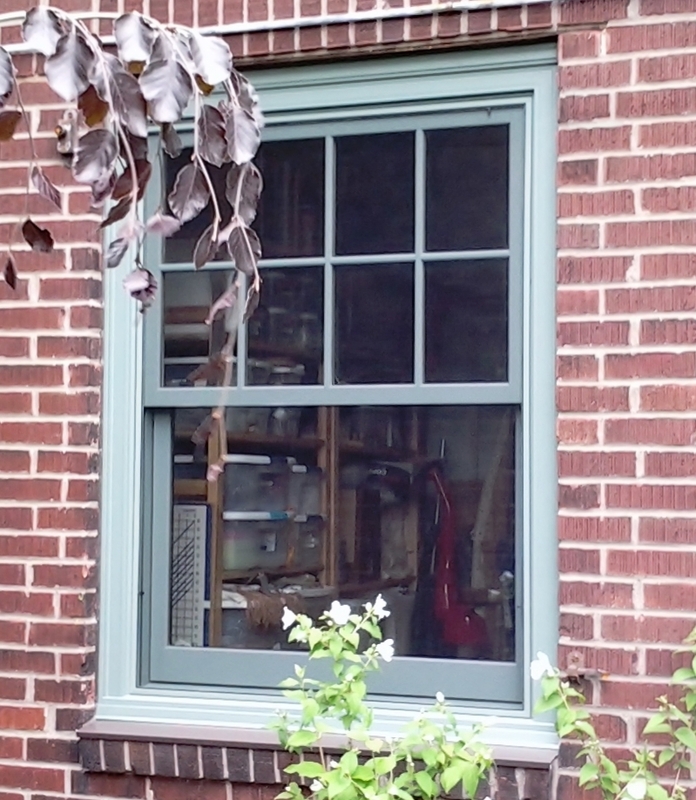 Fiberglass replacement windows are quickly becoming a popular choice for homeowners looking for high durability and energy-efficiency with a sleek and modern, minimalistic style. The great thing about fiberglass is that it is so strong it allows for smaller sight lines (think bigger glass area) and much larger windows than wood or vinyl-framed windows. Pella is a market leader in quality innovative window technologies, and we are proud to offer their Impervia™ series of fiberglass windows with their variety of patented Duracast finish. 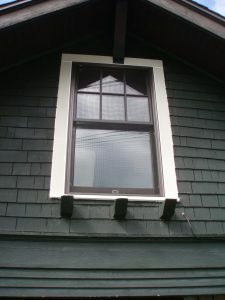 And of course like all windows they are available in a wide variety of operations and styles, including sliders, double-hung, casements, garden boxes and sliding glass doors. The Low E coating on the glass will not only keep you warmer in the winter and cooler in the summer, but it will also protect your carpet and furniture from the damaging rays of the sun. The unique blend of zinc oxide and silver oxide applied to the glass cut out 99% of UVA and UVB rays, what this means for you is that these windows will protect your furnishings and flooring from fading. We only carry products that are designed to last forever (and are warrantied as such) against the worst that Mother Nature has to offer. Our AAMA-Certified installers assure that every WeatherSafe™ installation is done to exact industry standards for durability and weather protection. 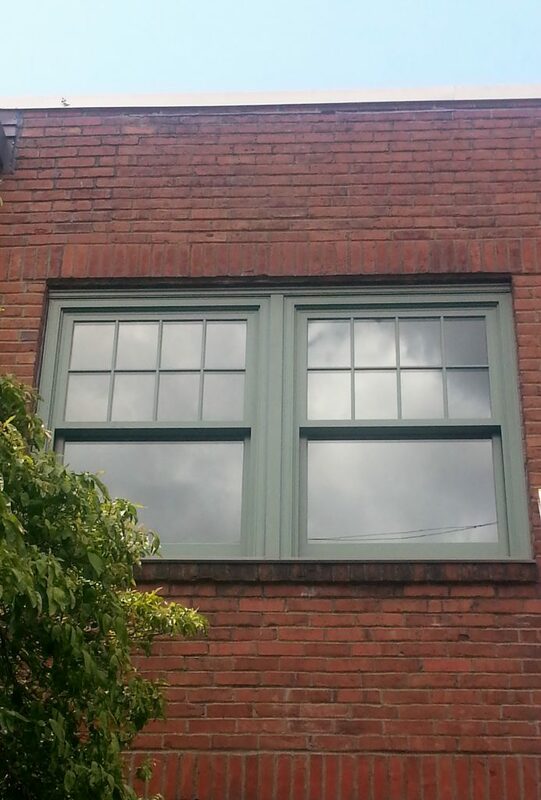 If you think fiberglass may be the window choice for you, call us today! One of our professional consultants can go further in depth with expert advice to help you make an informed decision.